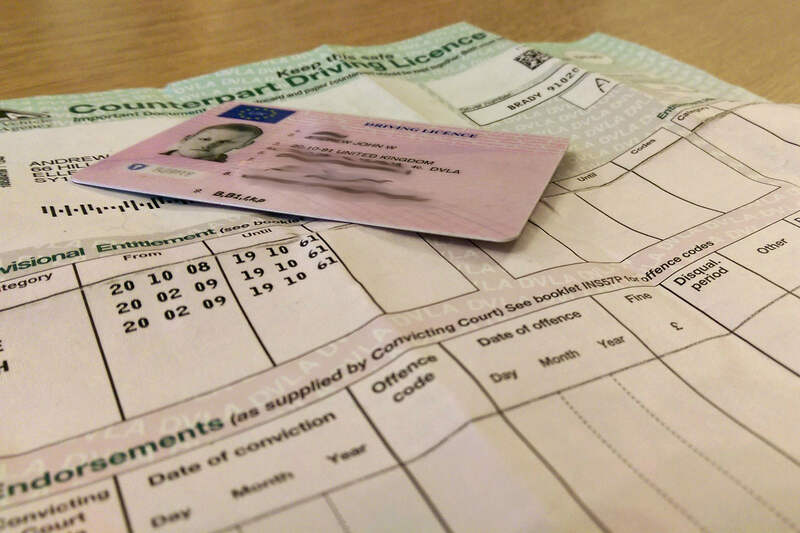 Motorists are increasingly finding themselves a target for fraudsters, with the Driver and Vehicle Licensing Agency (DVLA) revealing that it received 1,275 reports of suspected tax scams in the final quarter of 2018. With this in mind, the DVLA has published seven tips designed to help motorists stay safe online. 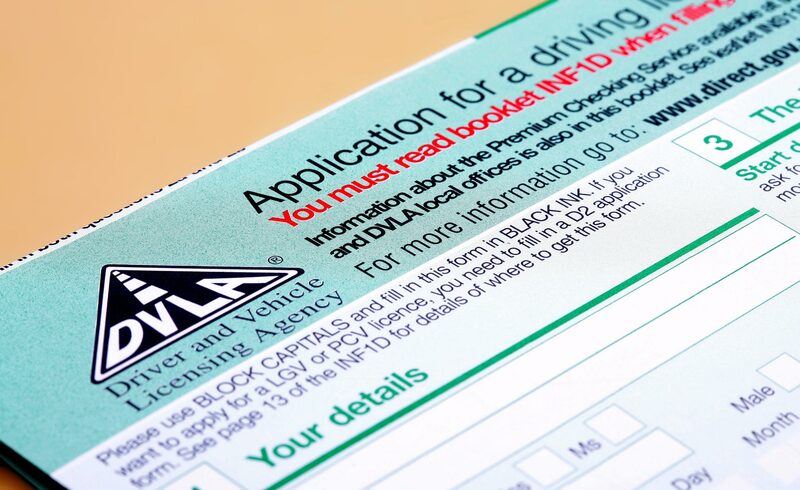 “When looking for contact details or any of DVLA’s digital services, you should only use gov.uk so you can be sure that you’re dealing directly with DVLA,” warned Dave Pope, the chief information security officer at the DVLA. 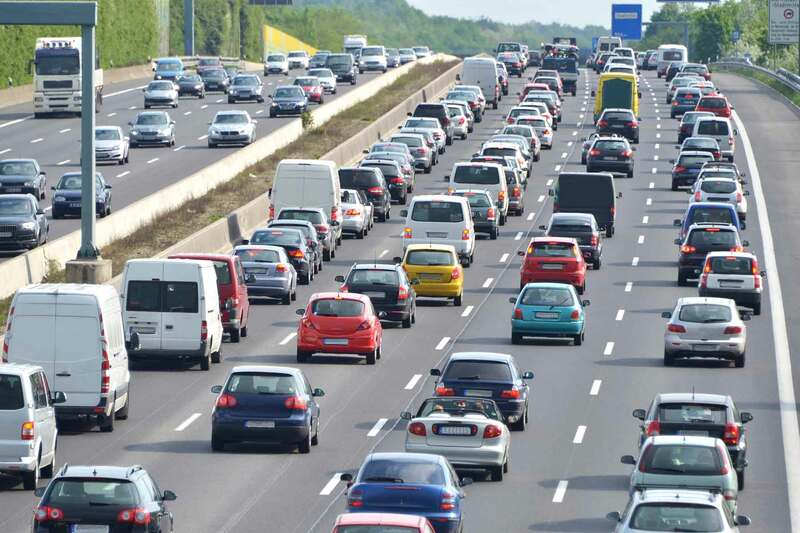 “Posting on social media is a way of life for most drivers, however, they may not realise they risk setting themselves up as a prime target for fraudulent activity. 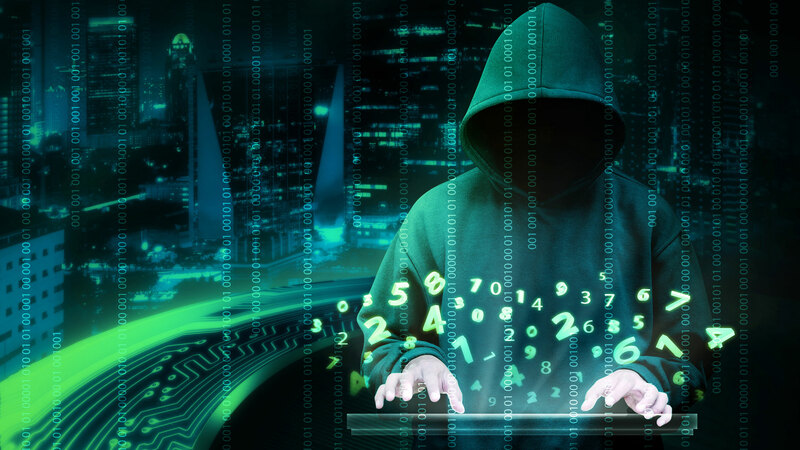 People can stay ahead of the criminals by being vigilant with their personal information and who they share it with, and reporting anything suspicious to the police via Action Fraud,” he continued. Action Fraud is the UK’s national reporting centre for fraud and cybercrime – a service run by the City of London Police working alongside the National Fraud Intelligence Bureau (NFIB). 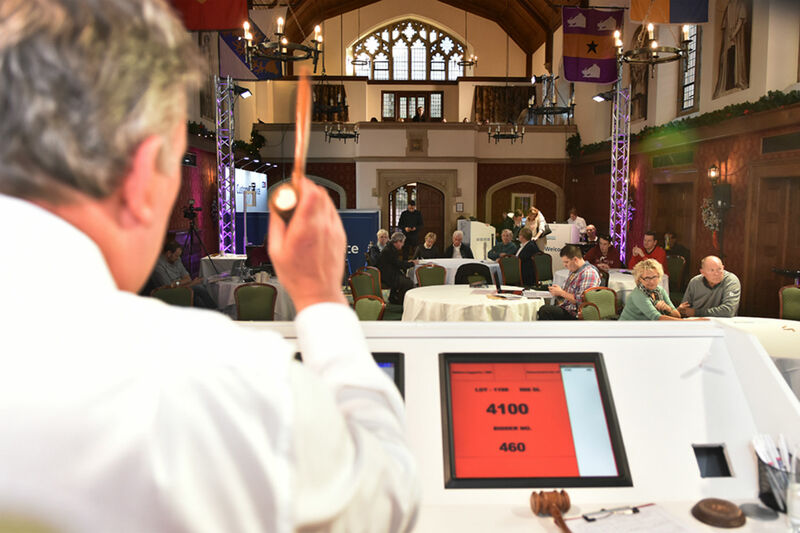 A spokesperson for Action Fraud said: “We know that fraudsters are increasingly using more sophisticated ways to trick their victims, and so it is important that members of the public think about their online behaviour and ensure that they do everything they can to protect themselves. 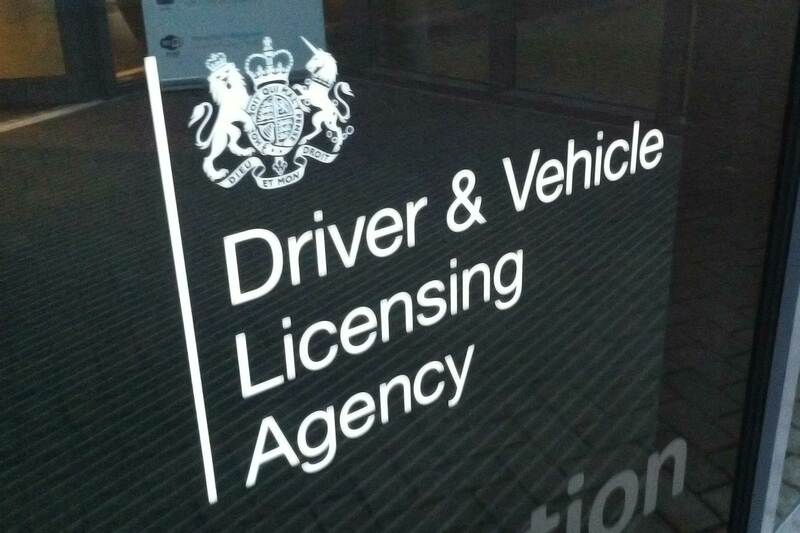 Only use gov.uk – double check that you are using a gov.uk webpage so that you can be sure you’re dealing with the DVLA. Scam emails – the DVLA will never send emails asking motorists to confirm their personal details or payment information. Do not open any links – simply delete the email. 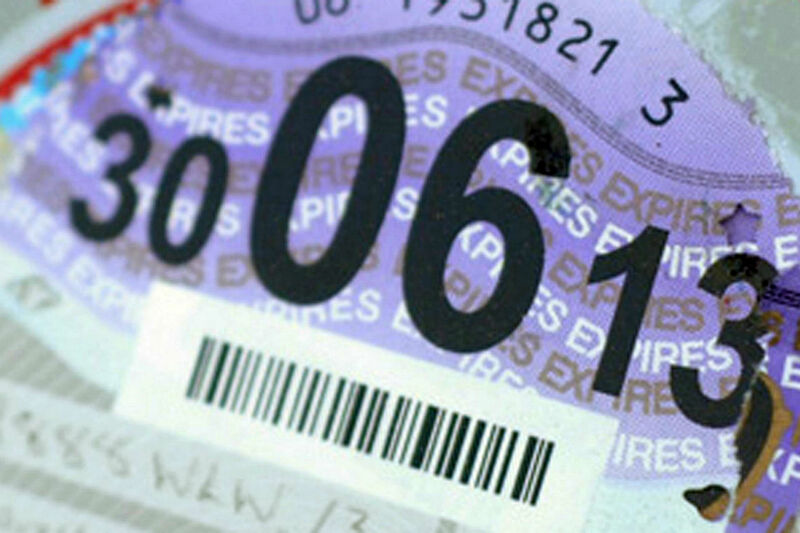 Beware of misleading websites – some sites will offer help when applying for a driving licence or taxing a car, but will charge additional fees for services that are free via gov.uk. Look out for premium rate numbers – DVLA contact centre numbers will always begin with 0300 – look out for websites using premium rate numbers. Be mindful of what you share online – never share images of your driving licence or vehicle documents as this exposes you to the risk of identity fraud. 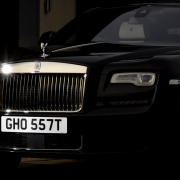 Texts – the DVLA will never send texts about vehicle tax refunds. If you receive one, don’t click the link – simply delete the text. Report any suspected scams – anything suspicious should be reported to the police via Action Fraud. To contact Action Fraud, call 0300 123 2040 or use the online reporting tool.